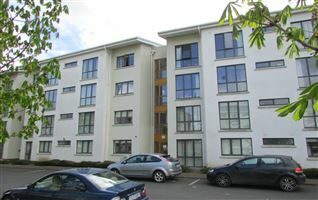 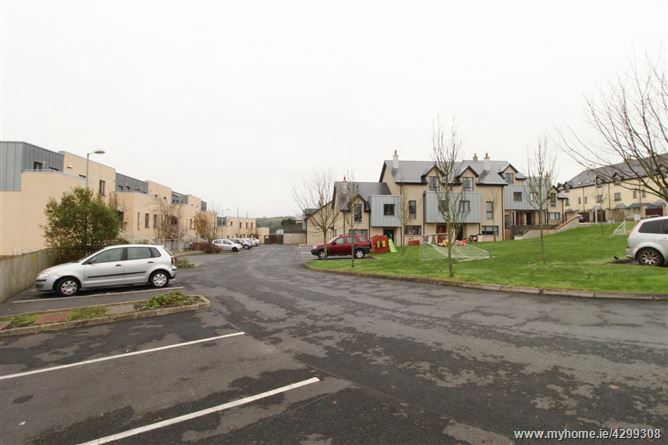 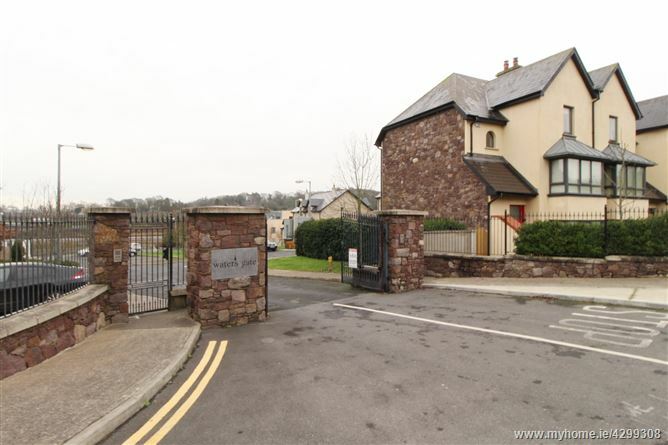 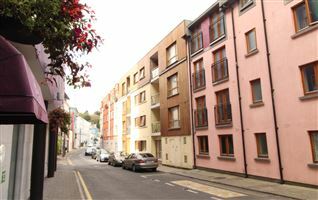 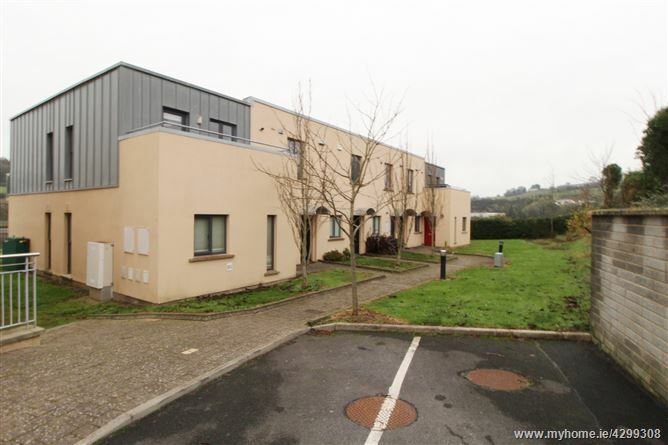 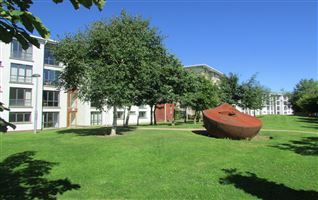 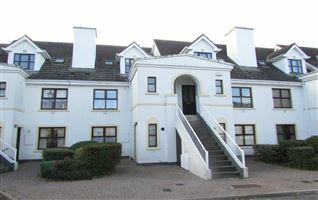 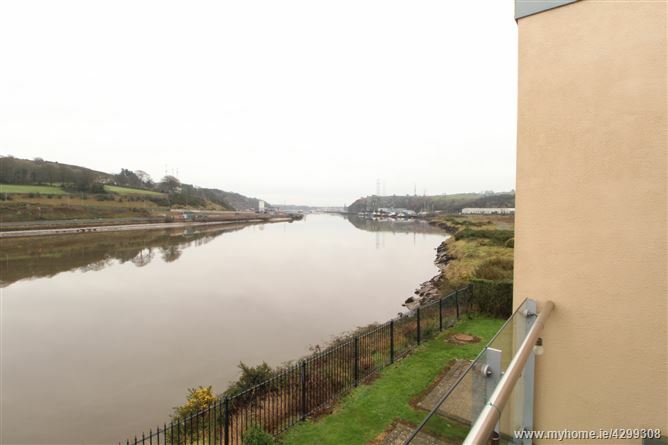 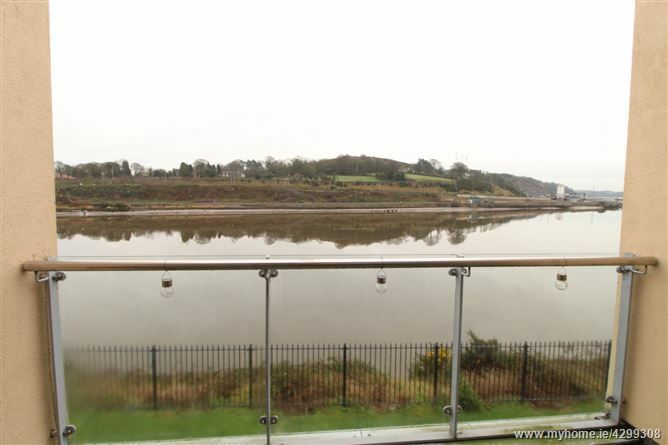 Spacious and beautifully presented riverfront two bedroom first floor apartment within the gated development of Waters Gate in Bilberry in Waterford City. 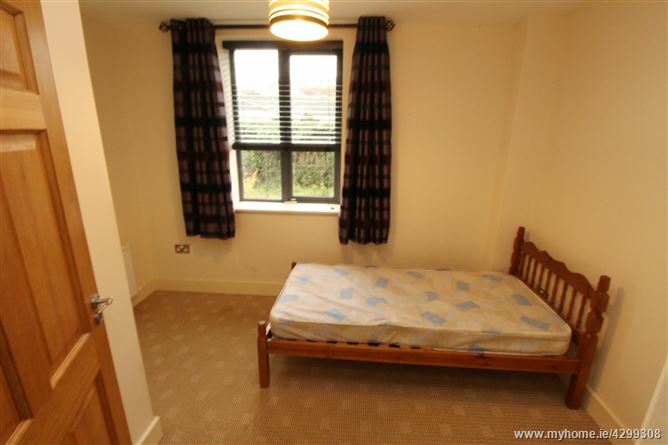 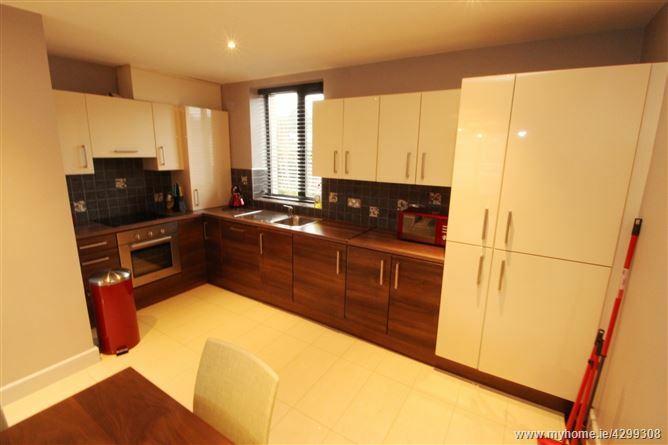 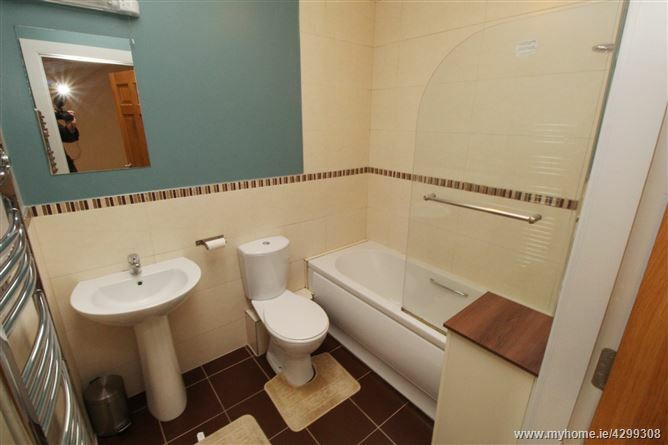 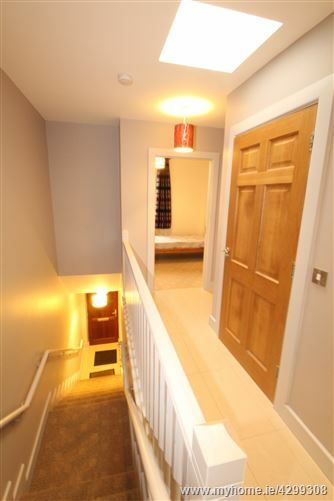 This well-proportioned two bedroom apartment comprises of entrance hall, large open plan living with balcony, dining and kitchen area, main bathroom, master bedroom with en-suite shower room and guest bedroom. 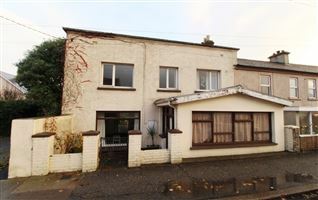 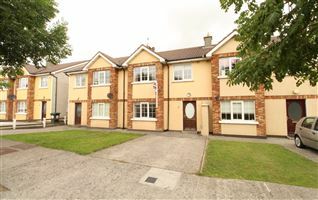 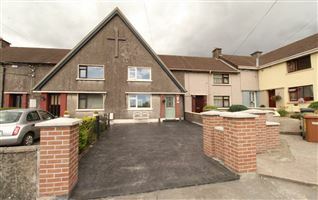 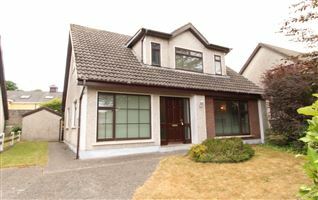 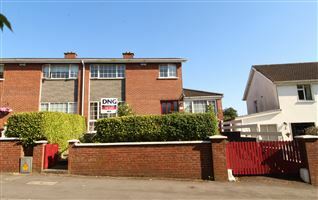 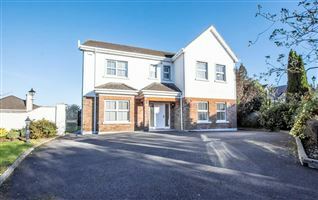 The property is excellent condition and ideally located within easy access to all areas, being just minutes from Waterford City Centre, the outer ring road and Southlink bridge, and the Waterford IDA Industrial Estate.